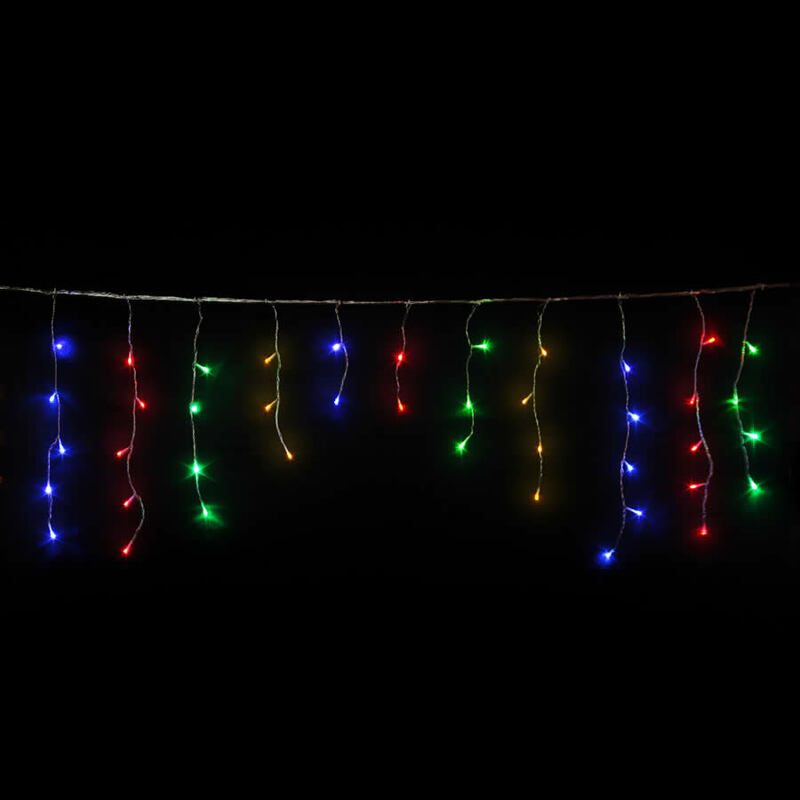 Brighten up the eaves of your home with the Multicolour LED Icicles. Each strand of icicles contain a bevy of multicolour energy-efficient bulbs to light up the home and all of its spaces. These have the same look as the long, shimmering icicles that build up along the roof-line or windows of your home. Replicate this magical, wintry look with these illuminating strands. These are easy to hang and will give the home a polished, decorated look for Christmas and the new year. 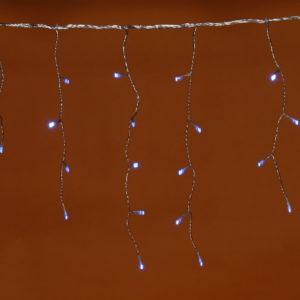 These could also be hung inside, and the clear wire make them a seamless complement to any of your existing decor. 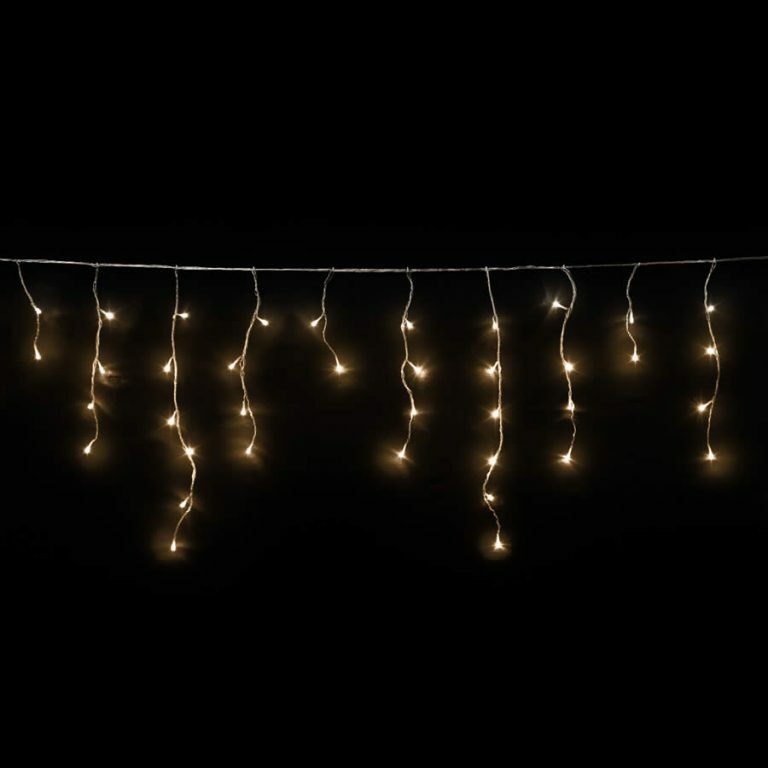 These are quality lights that you will find yourself using year after year, so be sure to order enough to cover all of the nooks and crannies of your home. You will not be disappointed in these fine LED Christmas Lights, and you will love the compliments and admiration that they receive from others!